Project Management has become a fundamental skill that many organizations now rely heavily to achieve their organizational objectives, development and growth. 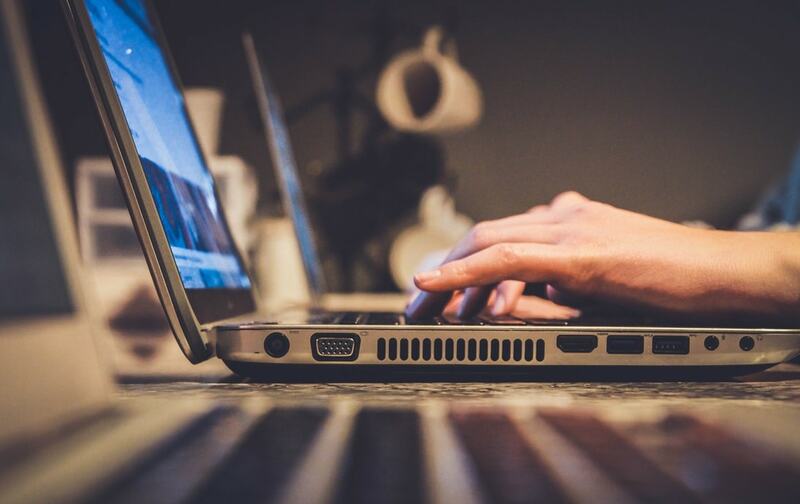 With the growing need for project managers comes the need for project managers to have the best project management software available to them. Developers have understood these needs and there are a growing number of PMO platforms available on the market. We look at and compare 3 of the more well-known project management software systems available. Both of these platforms are designed with project management at the core of their system. When we look at Wrike vs Trello they are some functionality differences in how the software systems prioritise tasks and deadlines and how they calculate project outcomes. By comparison Sinnaps online project management software is better than Trello as it has the capability to manage the critical path of a project. It’s also able to automatically calculate the dependencies around tasks and deadlines. Trello agile is a tasks management tool that focuses on team management within an agile project environment. It does use a hierarchy to prioritise tasks, but the critical path measurement function isn’t as good as with Sinnaps. Trello Agile does allow for bottlenecks to be highlighted but again it doesn’t automatically apply the slack of activities which is essential for monitoring deadlines and meeting milestones. 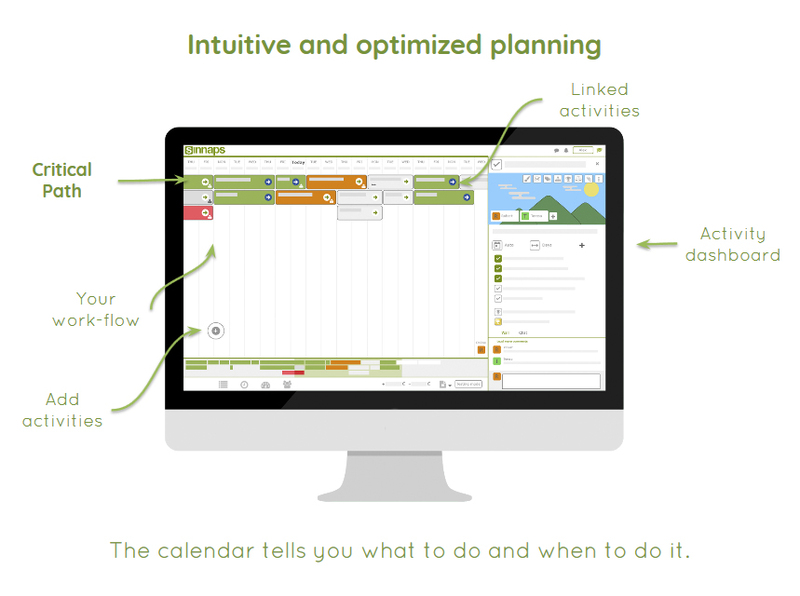 Similar to Trello the Wrike app is able to offer the same function when it comes to managing workflows. 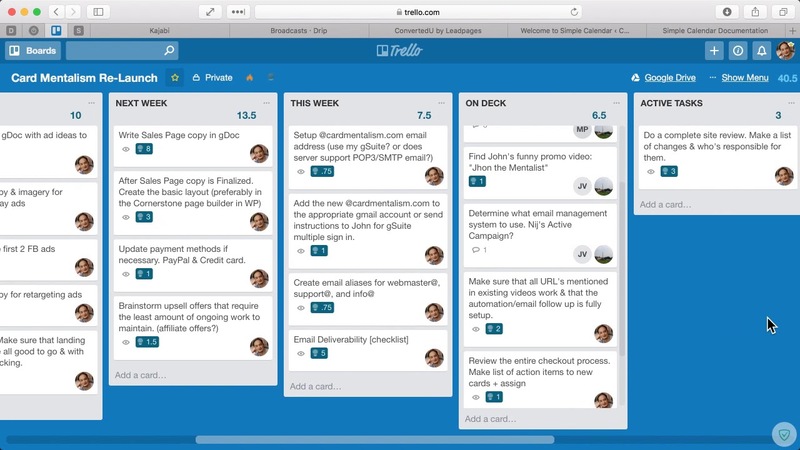 Similar to Trello, The Wrike app focuses on the building blocks of projects. 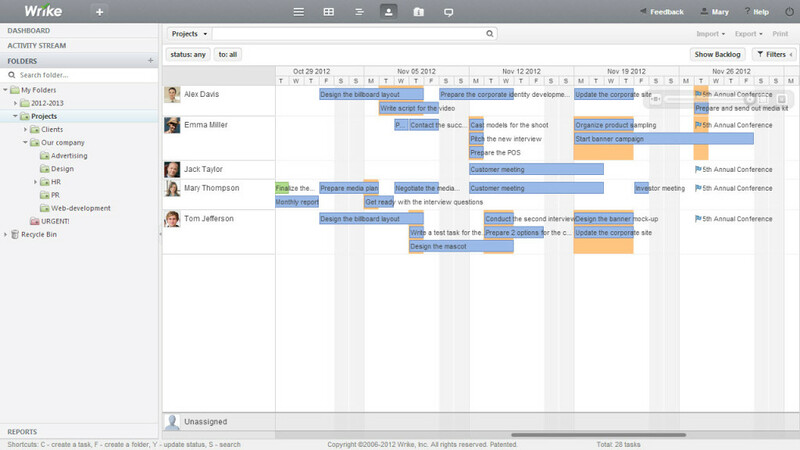 Similar to Trello it allows you to build timeline paths by prioritising and visualising a project. The Wrike app does have the benefit of making it easy to use and not having to rely on complicated code but this applies across the majority of project management software platforms available. When we look at Wrike vs Trello they both provide the ability to create custom workflows but Sinnaps is able to measure the slack of activities much more effectively. Sinnaps focuses on the interactive planning of both current and future projects. When it comes to pricing all 3 project management software platforms have a tiered pricing structure. They allow to you to organise project tasks and manage teams with online capabilities but when we compare them there are some differences. Wrike, Trello and Sinnaps all offer a free trial period for up to 5 users with limited functionality. Wrike Marketing and Enterprise options are subject to your requirements. Sinnaps offer excellent team discounts for every second plan. Above all Sinnaps gives you better value for money when it comes the functionality. Sinnaps has a better capacity both visually and organizationally to help you deliver the maximum cost savings and achieve deadlines on projects. All of them are easy to use and cover the basic essential functions required for professional project management. However, Sinnaps is a much more complete project software management tool because it’s able to combine all aspects of projects from teamwork, task management, collaboration, critical path planning and activity dependencies. Sinnaps is better than Trello Agile as it prioritises activities using dependencies the deadlines and milestones planned. 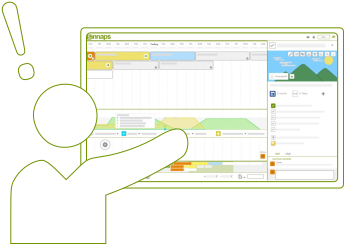 Sinnaps is an application that’s not only intuitive and easy to use, but also solves risk prediction challenges, calculates the best workflow, prioritises tasks automatically and actually promotes collaboration.